The concept of ‘domiciled’ persons for what concerns Special Contribution for Defense was introduced as from July 2015. It aims in attracting and encouraging foreign professionals and entrepreneurs to relocate their business activities and to set-up the necessary infrastructure in Cyprus. 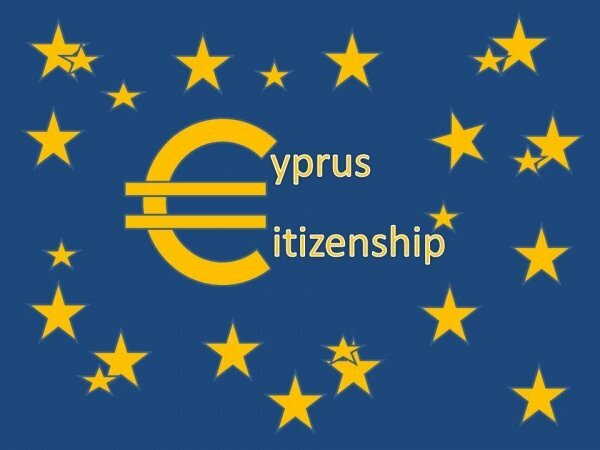 Individuals who are tax residents of Cyprus but are not considered to be “domiciled” in Cyprus are exempt from payment of Special Contribution for Defense on dividends, interest and rental income. This involves a tax rebate on the basis of a notional interest calculated on fresh capital invested in a Cyprus company irrespective of the nature of its activities. The notional interest is deducted from the taxable income of the company. The measure aims to provide a tax-attractive alternative to debt financing – safeguards “beneficial ownership”. This special class of permit relieves its holders from time consuming procedures associated with other types of permits, such as consular inspections, renewal etc. 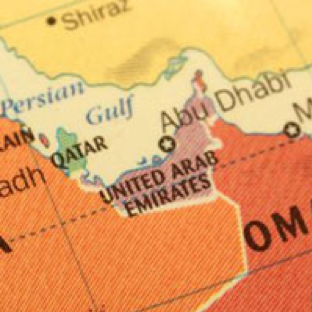 The Ministry of Interior implements a “fast-track” procedure in order to issue the relevant permit, assuming the following requirements, set by the scheme, are satisfied. Turning challenge in to opportunity and…a lifestyle of choice!